We all love good music, right? And nothing goes better with some head noddin’, toe-tappin’ jams better than gourmet popcorn! 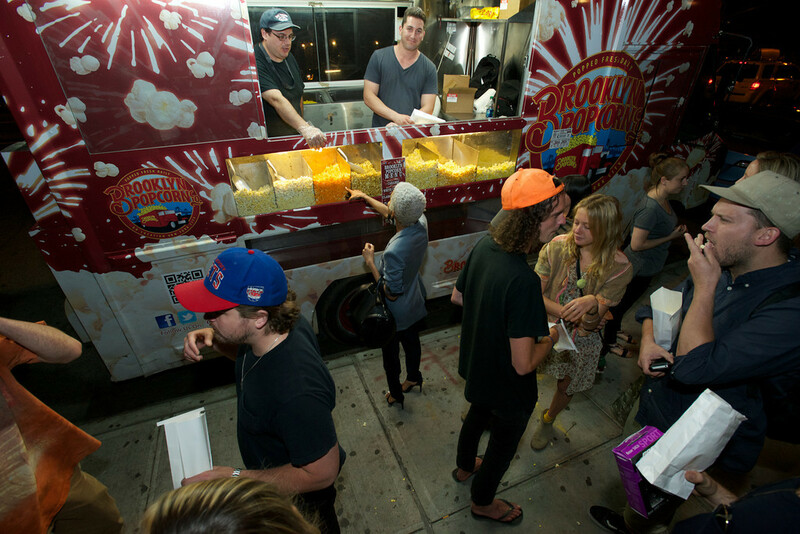 Brooklyn Popcorn was thrilled to be hanging out and serving up some hot, fresh gourmet popcorn to event patrons at BOSE’s Better Sound event in the NYC. 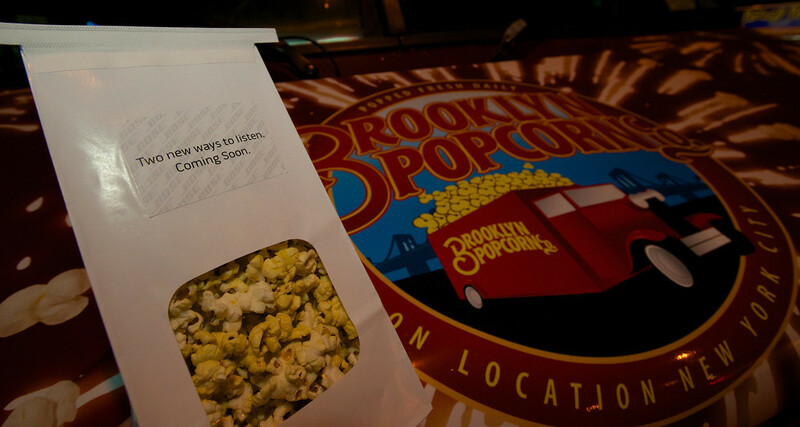 While BOSE did a superb job of bringing out new and innovative ways for everyone to get their groove on, Brooklyn Popcorn made their own music – the sweet sound of munching and crunching on our scrumptious gourmet popcorn. A great time was had by all and we’d sure love to rock it out with BOSE again soon. BOSE is a company that likes to take it to the next level. They specialize in making good things better and have pleased consumers for over 40 years with their mesmerizing sound products. Brooklyn Popcorn has that same kind of determination, and we love taking some good popcorn and making it a little cheesier, a little sweeter or a little nuttier just for you! Hope to see you at the next event!